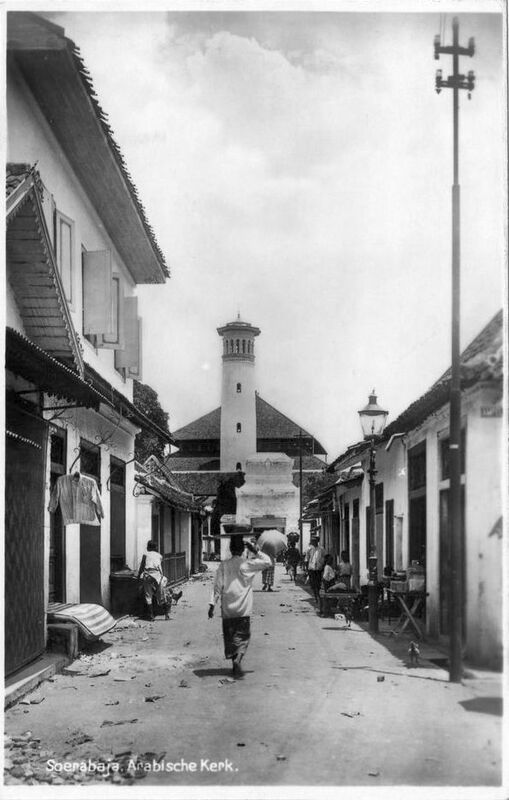 The mosque, which is currently one of the religious attractions in the city of Surabaya, is surrounded by buildings with Chinese and Arab architectures. In the left side of the mosque there is a well that is believed to be the auspicious well, typically used by those who believe to strengthen a pledge or oath. The tomb complex built with a walled courtyard and gateways. The structures led up to the grave of Sunan Ampel. Panataran, dedicated to Siva of the mountain, comprises a sequence of three walled compounds called Jeroan, Jaba Tengah (with the ancillary temple or Perwara) and Jaba (the last and the highest, containing the main shrine).